This course covers the injuries and illnesses that are likely to occur with Scuba Diving. The challenges with Scuba diving are different from other sectors. 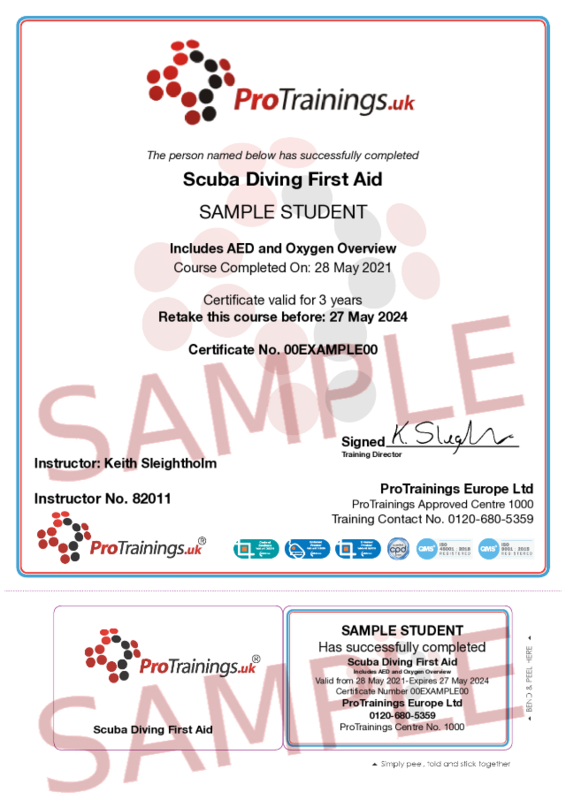 This course covers all the basics of dealing with a Scuba Diving injury whether diving on Seas, Lakes or Rivers.